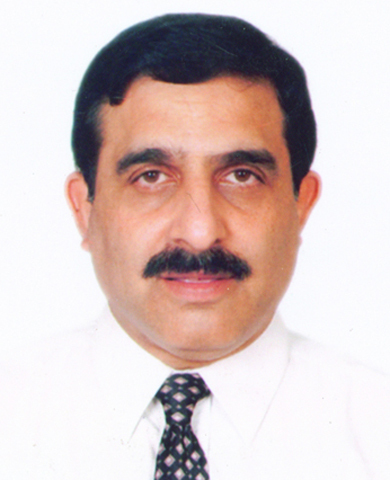 He began his career in 1983 at ONGC (Oil and Natural Gas Corporation) where he has held various leadership positions. He started RS Barcoders Pvt Ltd in the year 1996 and thorough his innovative solutions made it a name to reckon with in the automation domain. Over the past 20 years he has helped more than 600 companies improve their business processes and has also received awards like which demonstrates the technological advancement RSBPL has achieved under his guidance. 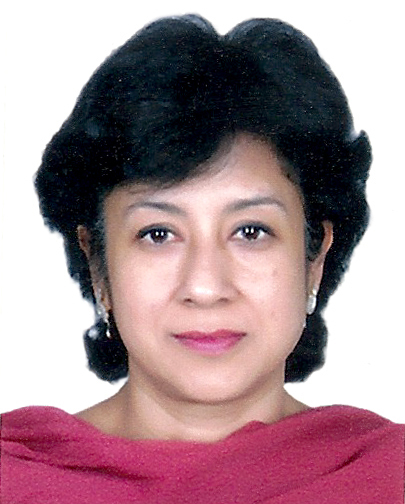 Mrs. Rashmi Mehta is a learned professional who jointly with Mr. Sanjive Mehta started RS Barcoders Pvt. Ltd. in 1996. She received her MSc. Degree from Delhi University and previously worked as a consultant in biotechnology. She is responsible in great measure for creating the brand RS Barcoders Pvt. Ltd. which is not only known for its technological prowess but also for bespoke solutions and unparalleled customer service. Mrs. Rashmi Mehta is well known in the industry for helping organizations with automation solutions that have lead to transforming the business processes thereby making them more efficient. As Director of RSBPL, she is heading the Sales & Marketing and Customer Support functions. She firmly believes that honest work aimed at benefiting the client goes a long way in building confidence & creating long term mutually beneficial relationships between the two organizations.